During the most recent meeting of the Atlassian Enterprise Clubs by //SEIBERT/MEDIA, Jens Schumacher, the Group Product Manager of Atlassian Dev-Tools in Sydney, was our guest for a couple of days. In an interview, he directly demonstrates the close links between JIRA, Stash and Bamboo – from issues over branches, pull-requests and tests until the successful, quality assured shipment of a change in the main codebase. What started as a hackathon project at //SEIBERT/MEDIA, has become an alpha version that is available on the Atlassian Marketplace. 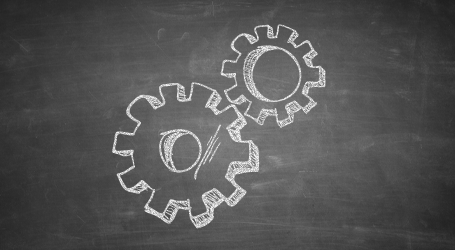 The plugin Microblogging for Confluence is the first mircoblog extension for Atlassian’s social collaboration platform and therefore a solution that allows a seamless and direct information exchange with the team within the wiki – without leaving Confluence. //SEIBERT/MEDIA is one of the biggest Atlassian Experts Partners worldwide. 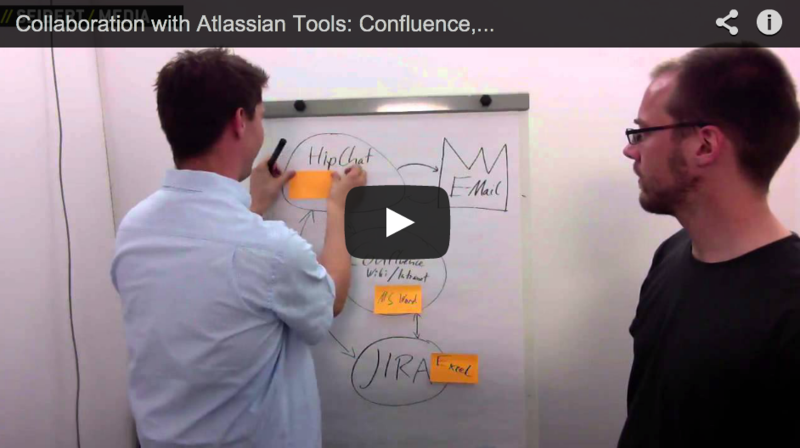 And of course we intensely use Atlassian tools for our internal organization. 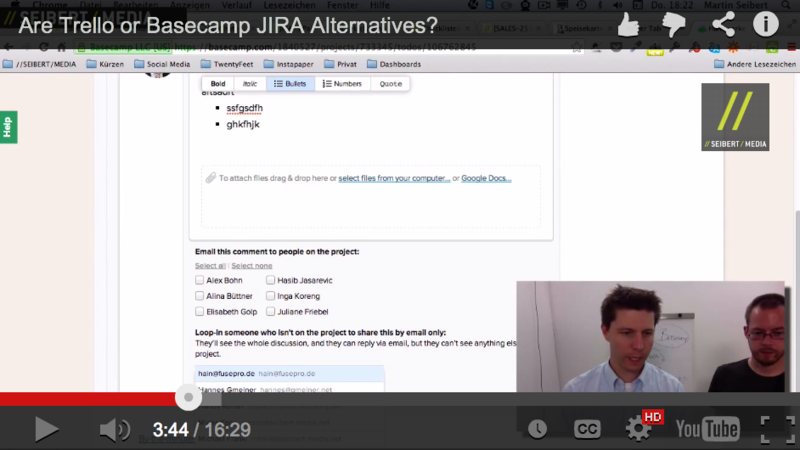 In the following video our colleagues Martin Seibert and Alex Boerger demonstrate first conceptual and later directly in the system what roles Confluence, JIRA and HipChat play in our digital communication, how the tools are connected to each other and how they support coordination, teamwork and productivity. Whenever we speak with clients and go through possible services with them, they often have questions regarding why we offer services such as “Layout Design” or “Executing the Design in HTML and Implementing within the Wiki”. In this article, we will offer you a couple of arguments and explanations to answer why it is worth having your wiki professionally designed. 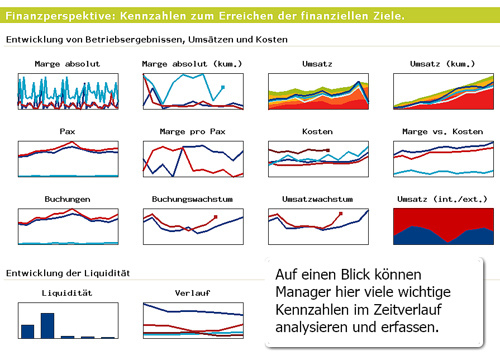 By using management dashboards, your company’s managers will have access to a better overview and more transparency. By dashboards, we mean graphical evaluations that represent certain quantifiable key numbers in charts and make time segments visible through trending. This compiles information into a critical mass in an easily understandable and accessible way. Stash has always been the fastest and most secure Git repository management tool available, and now, it’s also the most scalable. 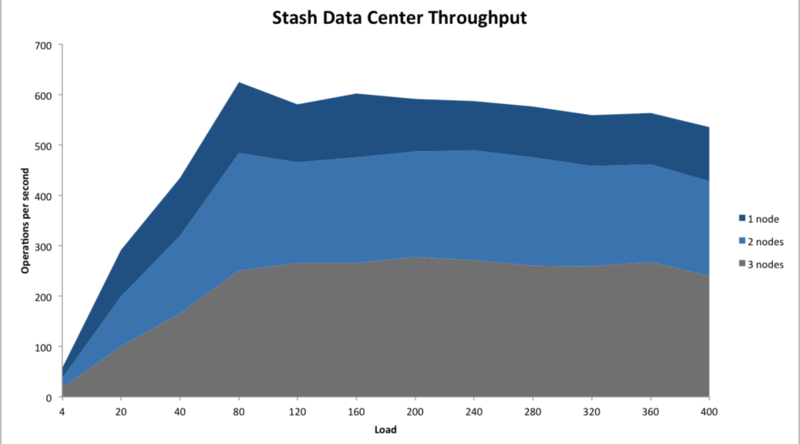 With clustering built-in, the Data Center deployment option for Stash is designed for massive scale to meet enterprise needs.